With the rise in breaches in malware and ransomware across large organizations, including nonprofit organizations and healthcare providers, it is more important than ever for the medical industry to protect against cybersecurity risks. 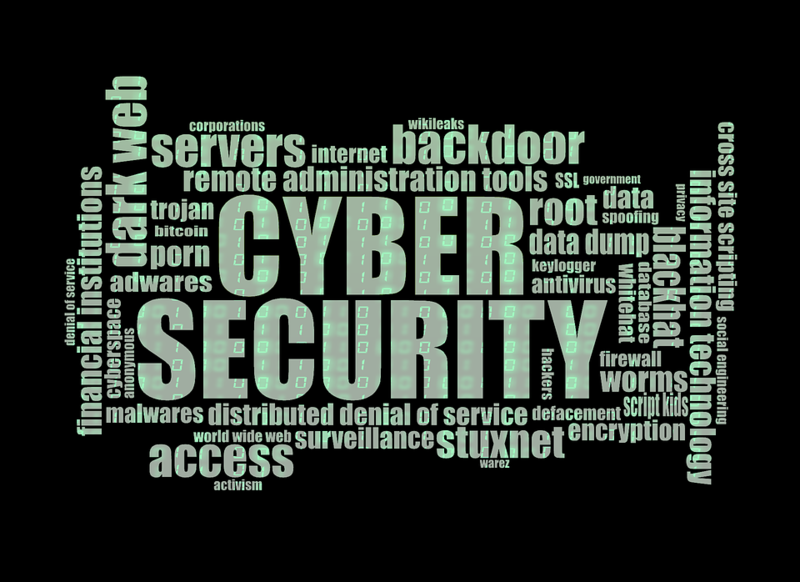 Network security protects information technology from malicious use, preventing computer network security issues from happening due to unauthorized access, malfunction, misuse or damage to hardware or software. Disruptions in network security and internet firewall security can occur through hacking, viruses and malware or ransomware, putting healthcare organizations and their daily operations at risk. These incidents can also compromise the work of doctors and nurses as well as patient privacy, if Electronic Medical Records are subject to unauthorized access or file destruction. According to the FDA, it isn’t just computer information systems that are at risk. Medical devices may also be vulnerable to security threats, leading to compromised safety and effectiveness of the device. This is especially true with the increases in wireless technology and software, which are vulnerable to cybersecurity breaches. Information technology is at the center of the work of healthcare professionals, and it is vital for medical organizations to protect this infrastructure and avoid computer network security issues in order to maintain daily operations and achieve HIPAA compliance. Although advances in medical IT can improve productivity and accuracy in patient care, in not all cases do the benefits of emerging technologies outweigh the risks. Healthcare organizations including hospitals, manufacturers and medical device facilities must work to manage computer network security issues and other risks to information technology. It’s important to implement solutions that can be fully integrated, while allowing healthcare providers to do their jobs with high efficiency and attention to patient safety. GE Centricity offers medical IT solutions for large healthcare organizations with robust features including information patient summaries, rapid data entry, automated workflows and one-click entry, as well as predictive search. Centricity Software can also be integrated with practice management and revenue cycle management in order to provide healthcare organizations with an effective and secure system for daily operations. With internet firewall security protection and GE Centricity Hosting, healthcare providers can ensure the safety of patient Electronic Medical Records while delivering quality healthcare.